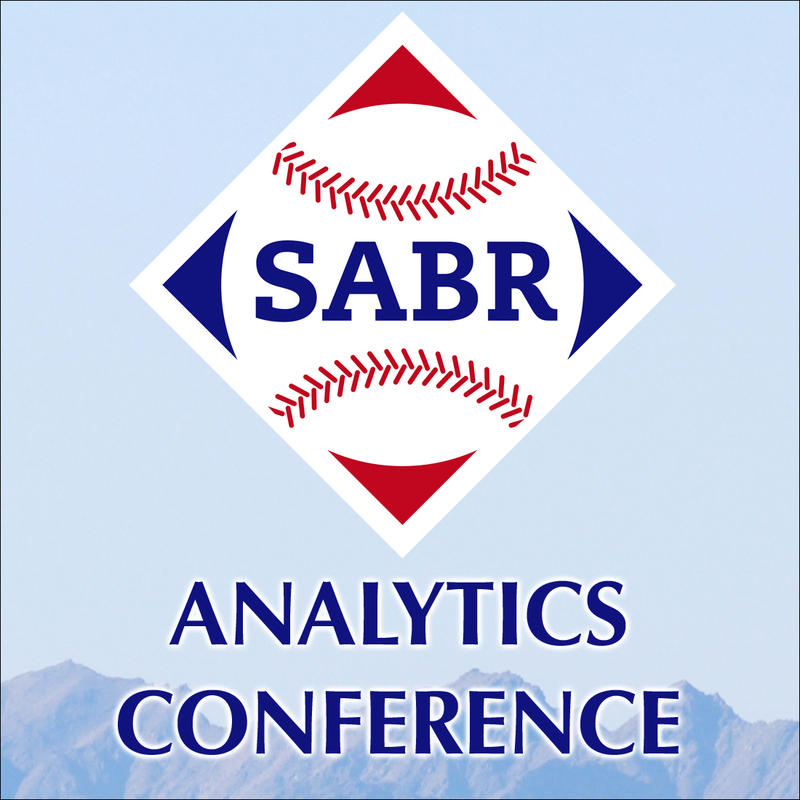 The Society for American Baseball Research invites all members to present their findings to their colleagues attending the annual SABR Convention. 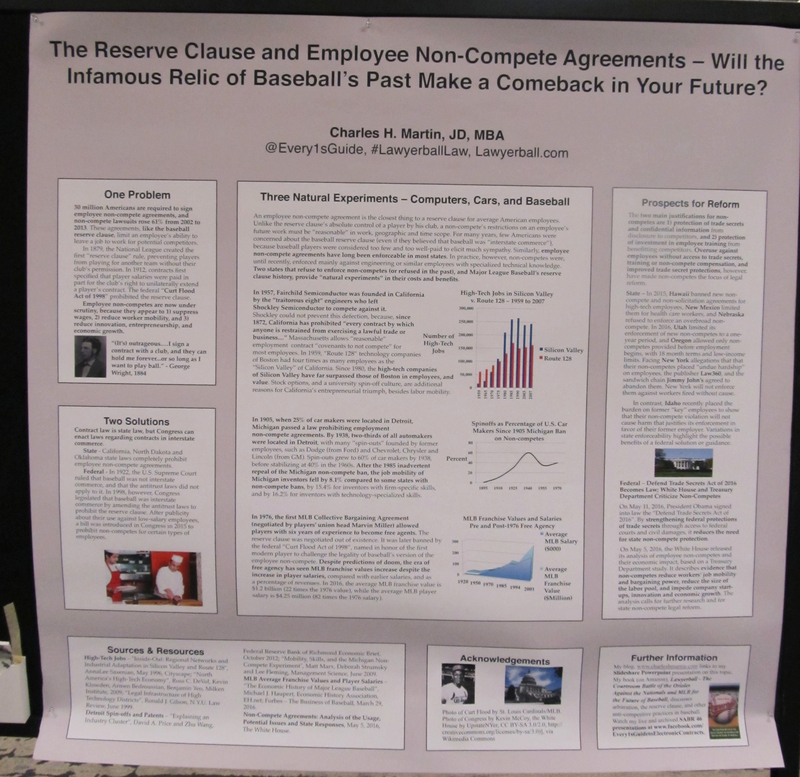 Presentations can be delivered orally or displayed as a poster. The size of our foam display boards are 48” x 48”, and that is the maximum size for all poster presentations. Your poster cannot be larger than the display board and a poster designed to fit the maximum size of the board will display much better than a smaller poster. We recommend using a program like Microsoft PowerPoint, OpenOffice Impress, or Adobe InDesign, Illustrator, or Photoshop to design your poster. Be sure to begin by setting the page size to your final poster size. Your poster should be a single unified design, not a series of PowerPoint slides. 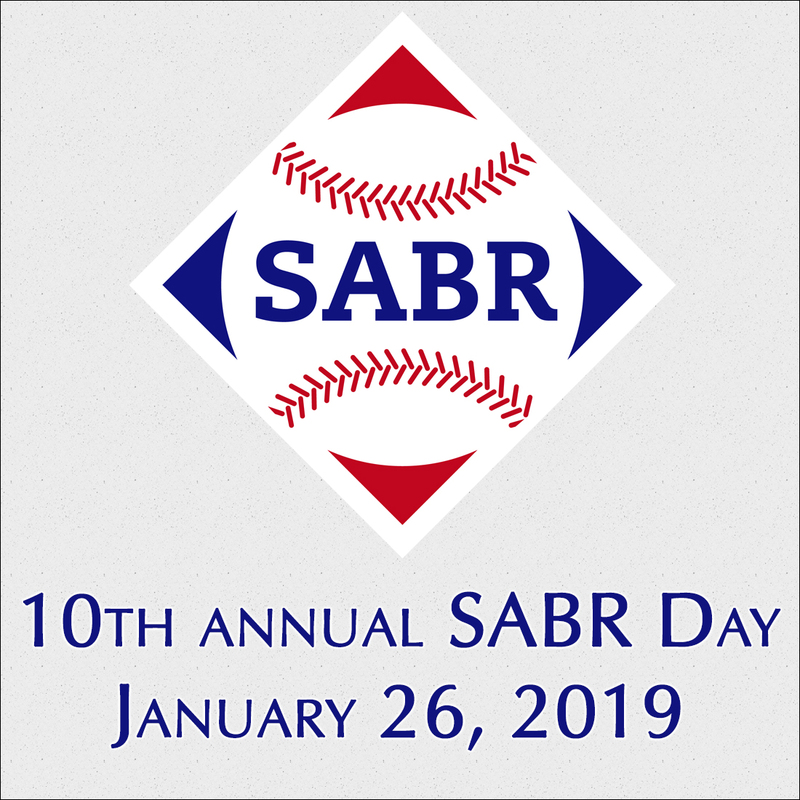 Please note that your poster presentation must include this year's SABR convention logo (at least 2" x 2") somewhere on the poster. It can be in a corner or centered at the top/bottom, whichever you prefer. 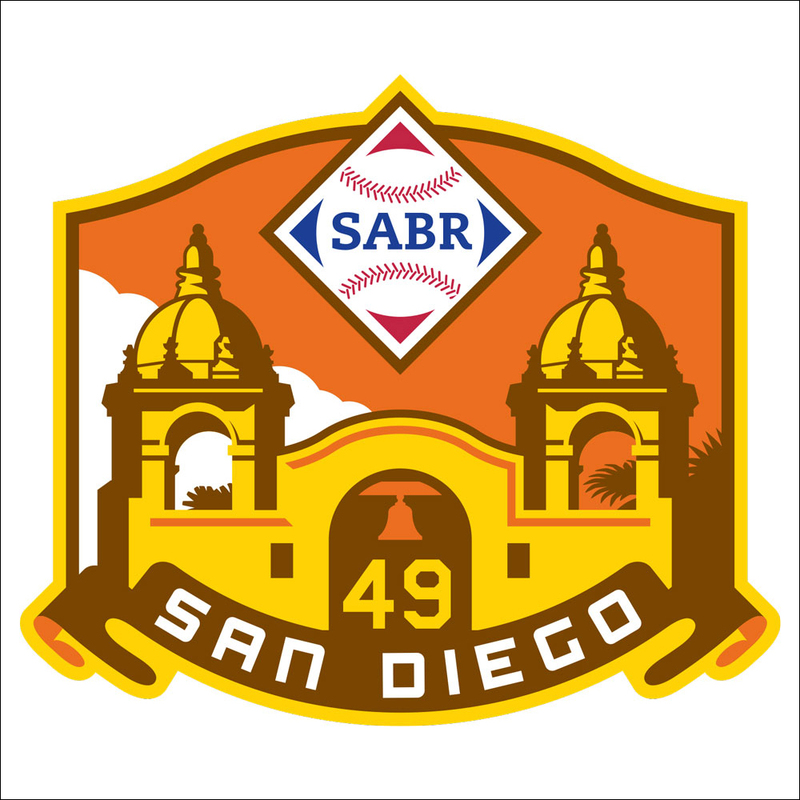 Visit SABR.org/convention to download a high-resolution copy of the SABR convention logo. Use large text that is easy for everyone to read. Your text should be at least 18-24 pt; headings 30-60 pt; title at 72 pt or above. Try to use no more than 2-3 font styles in total. Use fonts that are easy to read such as Times New Roman, Garamond, or Arial. Avoid too much text (under 800 words of text is recommended); colorful graphics, charts, and photos are helpful for drawing a viewer's attention. Choose colors carefully and pay attention to contrast. 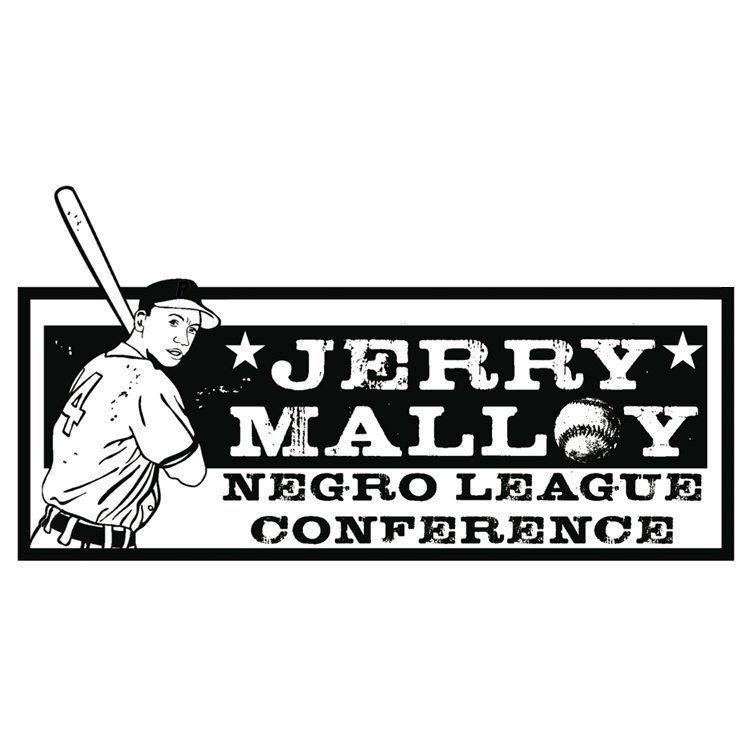 In general, dark print on light/white background works best. Organize and align your content with columns, sections, headings, blocks of text, and images/graphics. Posters should include some white space (the “empty” space between sections) to increase visual appeal and readability. 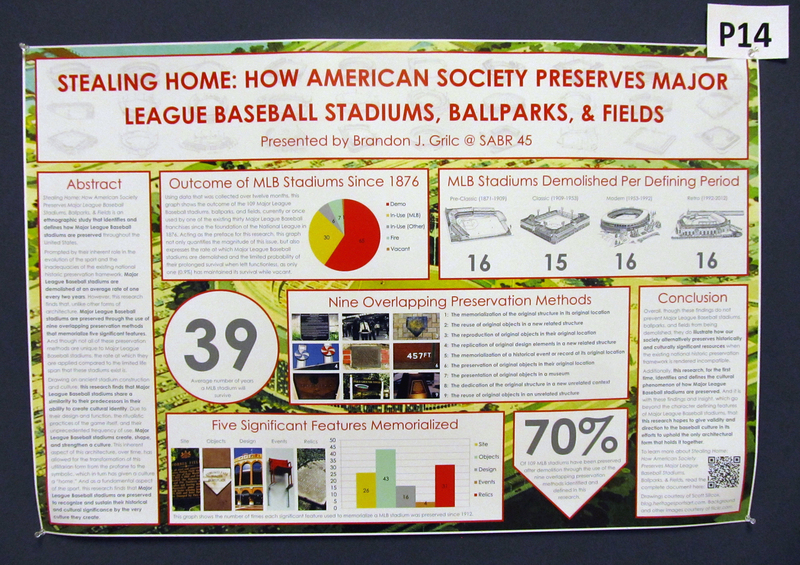 Selectively incorporate charts, graphs, photographs, key quotations from primary sources, maps, and other graphics that support the theme of your poster. Avoid fuzzy images; make sure all graphics and photographs are high-resolution (at least 300 dpi) and easily visible from about 6 feet away. Edit your poster carefully for spelling or grammar errors and image quality before the final printout. 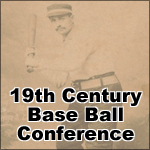 Brandon Grilc, "Stealing Home: How American Society Preserves Major League Baseball Stadiums, Ballpark, & Fields"
Charles Martin, "The Reserve Clause and Employee Non-Compete Agreements: Will the Infamous Relic of Baseball’s Past Make a Comeback in Your Future?" 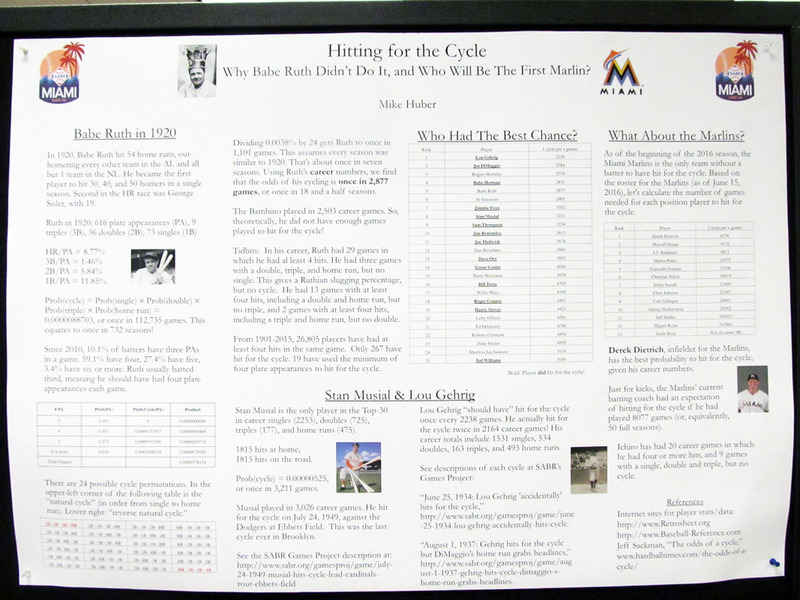 Mike Huber, "Hitting for the Cycle: Why Babe Ruth Didn’t Do It, and Who Will Be the First Marlin?" 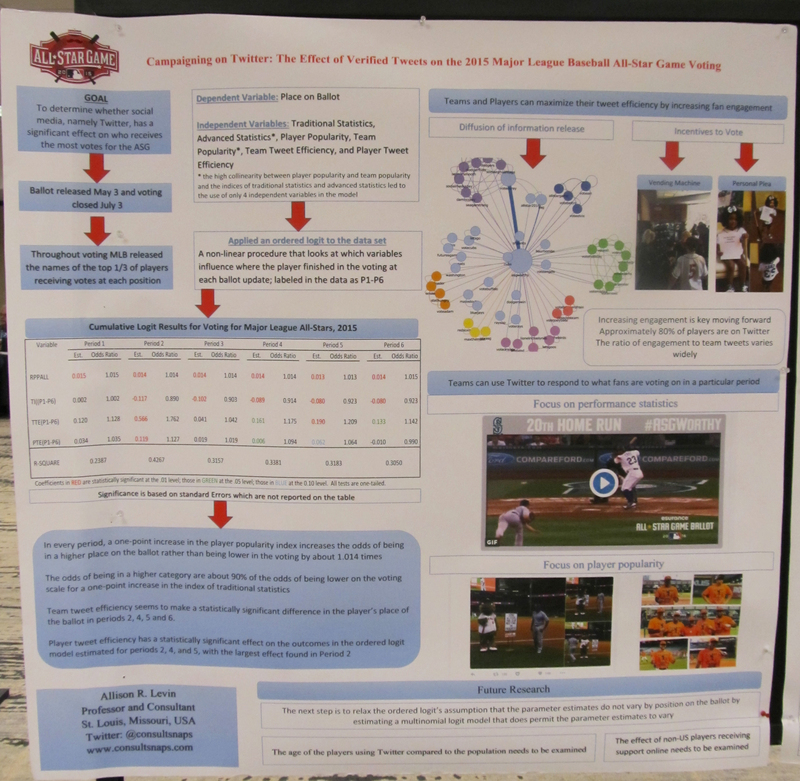 Allison Levin, "Campaigning On Twitter: The Effect of Verified Tweets on 2015 MLB All-Star Game Voting"
Reminder: If your abstract is accepted and you intend to make a research presentation, you must register to attend the SABR Convention. 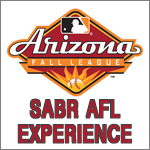 For more information, visit SABR.org/convention.